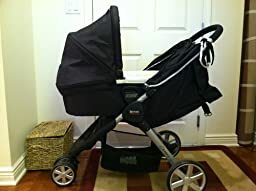 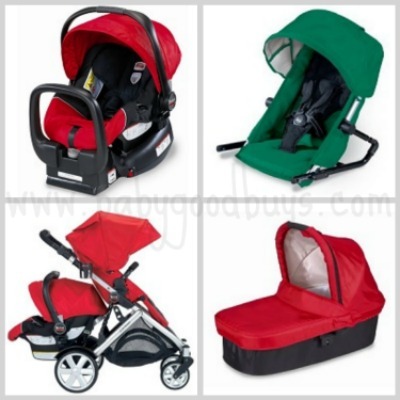 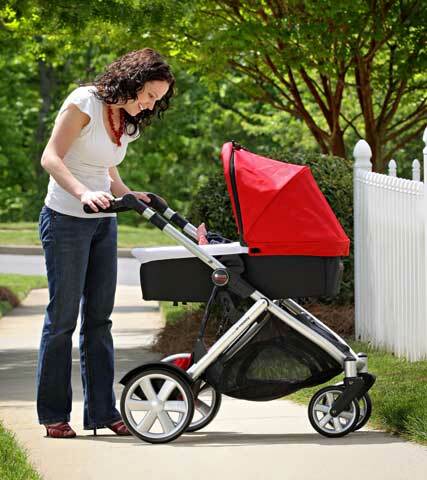 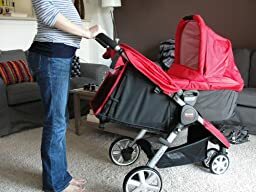 Britax Deal: Buy a B-Ready Stroller, Get a Chaperone Car Seat, Bassinet or Extra Stroller Seat FREE! 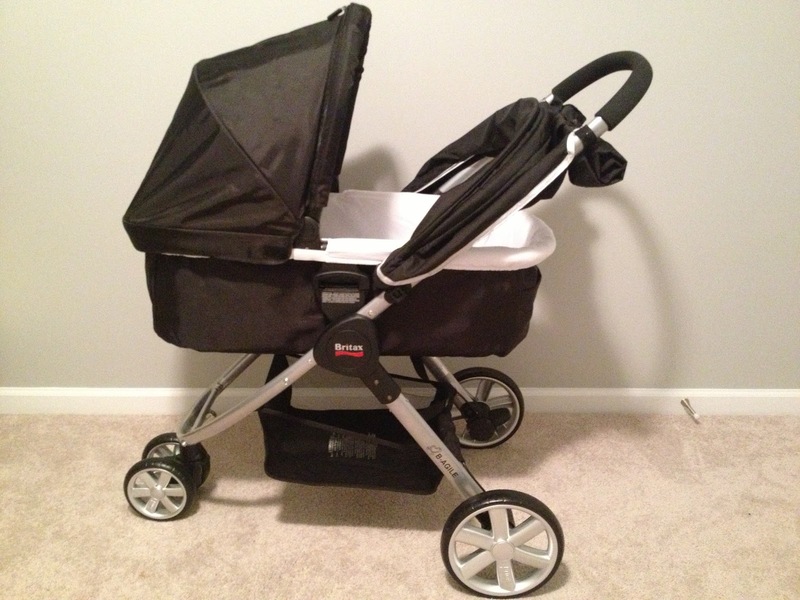 B-Agile Stroller with Bassinet and seat removed. 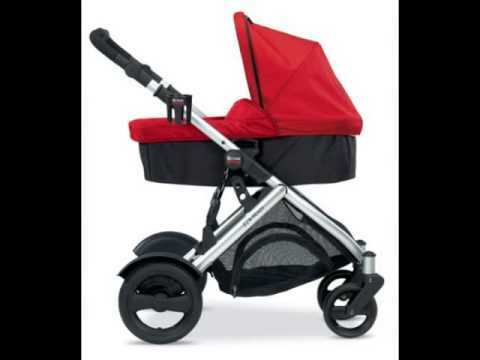 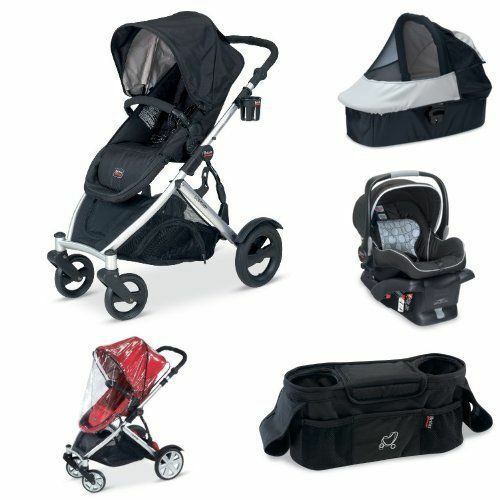 The Britax B-Ready retails for $499.99 and is a great stroller just waiting to be customized to fit your family.